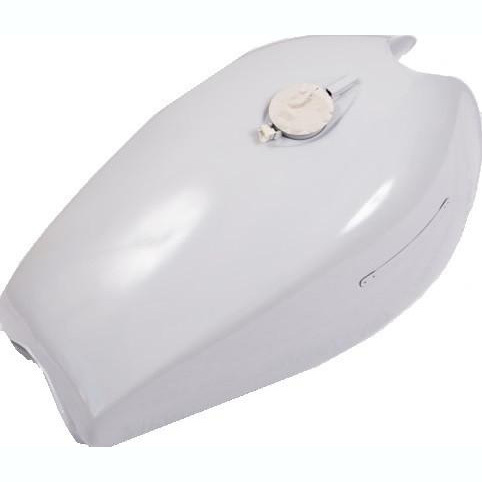 This is an early Z1 gas tank almost identical to the original style. This reproduction has the welded seams on the inside just like the OEM models. The tank accepts both size emblems either the 122mm or 140mm. Primed and ready to send out to your favorite painter!